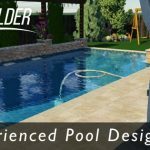 Many pool owners will pay for their in-ground swimming pool project in different ways but the majority of new pool owners tend to seek financing of the pool cost. When dealing with financial institutions, and just like most loan programs there are 2 pool loan options – secured and unsecured swimming pool loans. 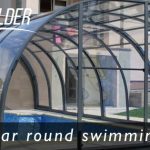 Building a new pool (or repairing / remodeling your existing swimming pool) is a considerable investment. You need a low interest rate paired with the optimal monthly payments, and we’ve made it easier to get one, with your good to excellent credit. * APR with Auto-Pay and no prepayment penalties or fees. 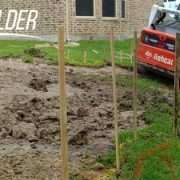 This pool loan program enables you to act as a cash buyer, with funds in your account that you can use to pay the contractor when you’re ready. You choose your loan amount, ranging from $5,000 to $100,000, and you set your repayment terms. 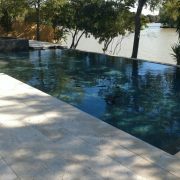 Get all the money you need to make the pool contractor payments when they are needed. 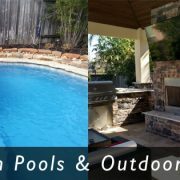 In Texas we have helped many new pool owners reach their dream of owning a backyard paradise through pool loans with the help of Lightstream Financial, who lends to home owners across the United States to get their custom pool projects done! 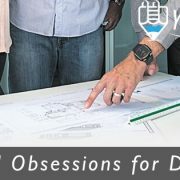 With our combined resources as a swimming pool contractor, you can be assured that our team will help you get the pool loan you are looking for. 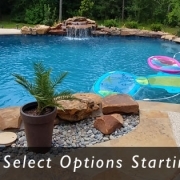 Whether you are looking for a line of credit, a secured loan, or even home equity to give you the funds needed to build your new pool, we have you covered! LightStream specializes in the swimming pool construction financing industry, and will go to bat for you to get the lowest APR on a new pool loan, and close it quick so that you can get on with your new pool project! Before speaking to a lender or loan broker about your options, be sure to check with Lightstream Financial and discover how easy it really is to get the funding you need to build the pool of your dreams. † You can fund your pool loan today if today is a banking business day, your application is approved, and you complete the following steps by 2:30 p.m. Eastern time: (1) review and electronically sign your pool loan agreement; (2) provide us with your funding preferences and relevant banking information; and (3) complete the final verification process. 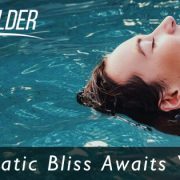 * Disclaimer: Your Pool Builder is not a financial lending entity, we do NOT finance new construction of swimming pools and we do not act in capacity of financial advice whatsoever. The information on this page is an advertisement and has been provided by the lender(s) which terms are subject to change.